Chandramukhi directed by P Vasu was a blockbuster hit and superstar Rajini and Vadivelu’s scenes were definitely a highlight in the film. Now talks in the tinsel town suggest that P Vasu might be bringing his recent Kannada hit Shivalinga as Chandramukhi 2 to Tamil. There are also reports that Vedhika who was the heroine in Shivalinga may be reprising her role in the Tamil version too. When we contacted the actress, she revealed that it was too early to talk about this. Earlier on we had reported that Lawrence has been approached to do Chandramukhi 2. 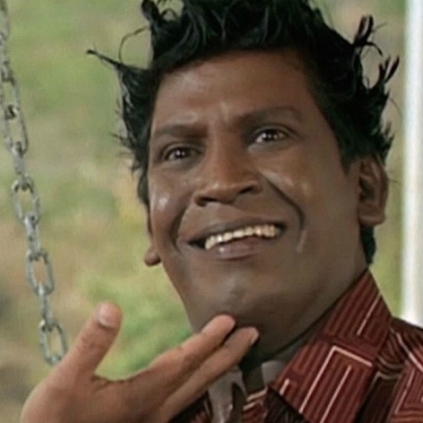 Now we hear that Vadivelu may join Lawrence for this venture. If this is true, one can be guaranteed about 100% entertainment in the film. Stay tuned and we will come back with official updates. People looking for online information on Chandramukhi 2, Lawrence, Shivlinga, Vadivelu, Vedhika will find this news story useful.